"Harlan Estate might be the single most profound red wine made not just in California, but in the world." "Winemakers believe that the land speaks to them of possibilities. 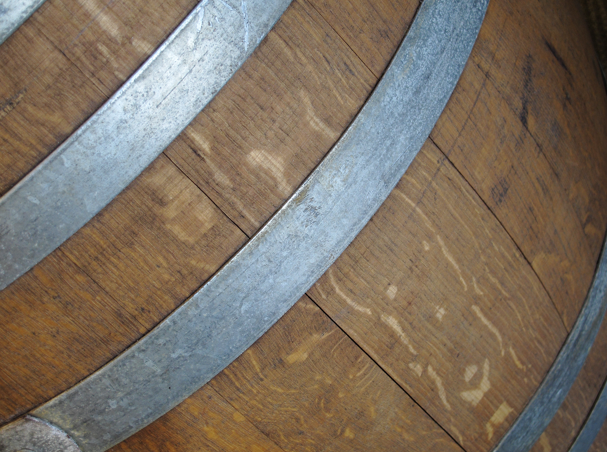 A winemaker's goal is to express those possibilities, to capture the best of what the land has to offer." The true beginning of Harlan Estate dates to 1984 in the western hills of Oakville, California, the heart of Napa Valley. 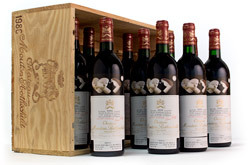 The Harlan family had a plan to create a California equivalent of a Bordeaux first growth, producing a wine that would command global praise. 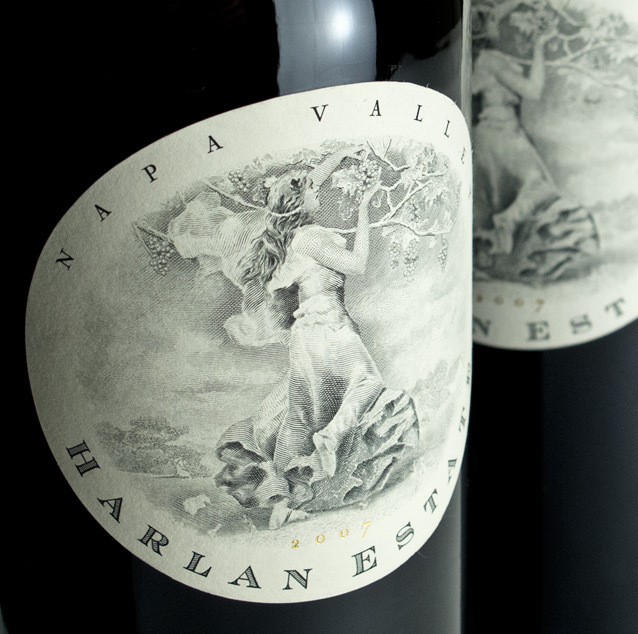 Harlan is known for their estate wine, and their second label, The Maiden. In 1997, Harlan founded BOND in collaboration with winemaker Bob Levy to again produce more prestigious wines from Napa Valley. It's hard to say exactly why the wines are as good as they are, except to point to obvious factors, such as location, terroir and the talents of Harlan's longtime team, but they have undoubtedly earned their supreme cult status.